It is with profound sadness that Athletics Ireland reports the passing of esteemed Honorary Life Vice President Paddy McGovern. Paddy had a truly distinguished record of some fifty years service in the development of the sport throughout the country. From being a member of the first executive of BLE (formed 1967) Paddy went on to serve as Treasurer (69-71); Management Committee Member (72-79); Vice President (80-82); President (83-85). 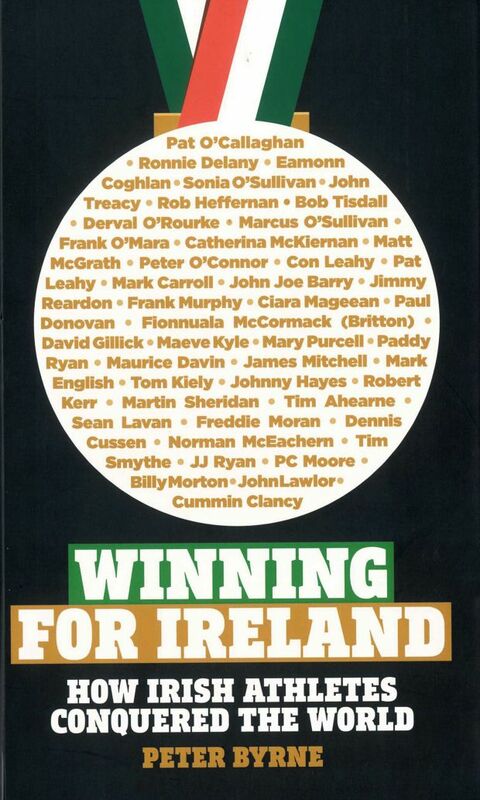 But perhaps his greatest achievement was, through the respect and integrity he was held in by all participants, his leadership in the negotiations in 1987 which lead to the Memorandum of Association between BLE and the NACAI and which ultimately lead to the formation of Athletics Ireland in 1999. His contribution to the sport is permanent: his unfailing courtesy and respect to people at all times will be an abiding memory to all who knew him. Valentine “Val” McGann was a Pole Vaulter and Combined Eventer. He won the NACAI Pole Vault title in 1949 (3.35m) as a member of Metropolitan Harriers and in 1951 (3.35m) and a member of St James’s Gate AC. He became the AAUE Pole Vault Champion as a member of Donore Harriers in 1954 (3.43m), 1955 (3.50m) and 1956 (3.50m) and again 1962 (3.66m), 1965 (3.51m) and 1966 (3.35m). He was also AAUE Hammer Throw champion in 1966 (37.87m). He was NACAI Decathlon champion in 1949 (5042 pts) with Metropolitan Harriers and again in 1950 (5403 pts), 1952 (5559pts) and 1953 (5499 pts) as a member of St James’s Gate. He was AAUE Decathlon Champion in 1963 (4077 pts) as a member of Donore Harriers.